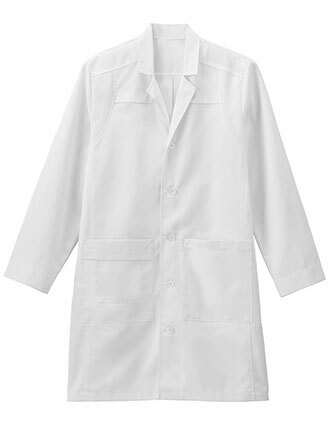 Looking for top selling lab coats is made easy when it's put all in one page for your convenience. 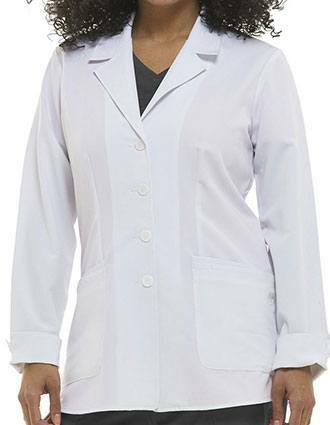 These may differ in styles, lengths, fabrics, closure options, sleeve lengths, color and sizes but all are the best selling lab coats from popular and trusted brands like Cherokee, Grey's Anatomy, Landau, White Swan, Dickies and more! 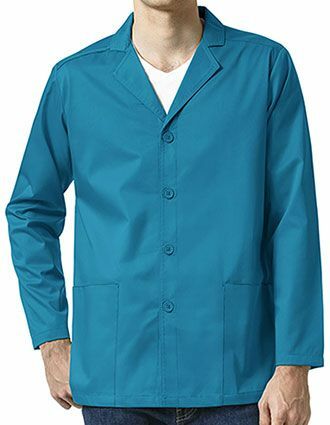 Go and check out our top-selling medical lab coats and more at Pulse Uniform. 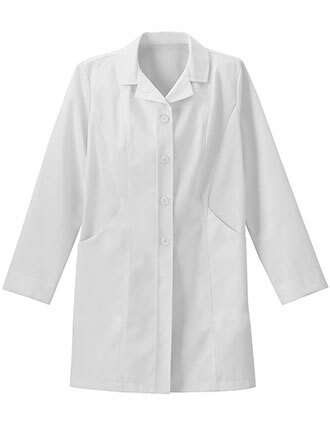 You'll also have many of the new storage features showing up in today's lab coats, with enclosures perfectly suited to popular tech devices. 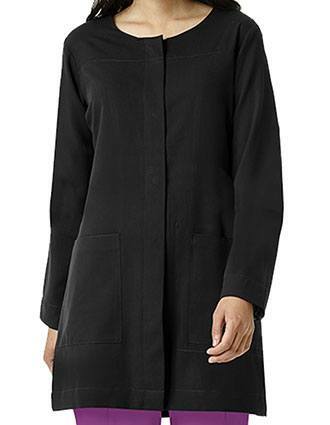 How do you know if a short coat is the right move? 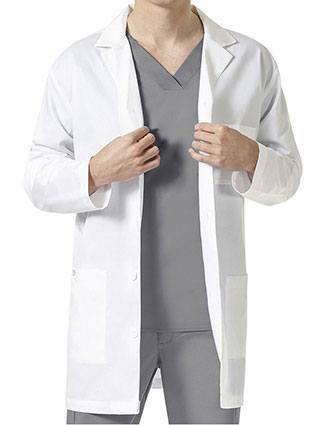 Our online sizing guide will help you through the process, and our dedicated customer service team is also ready to help. We strive to make your purchase as satisfying as impossible, starting with ensuring you get the best fit. 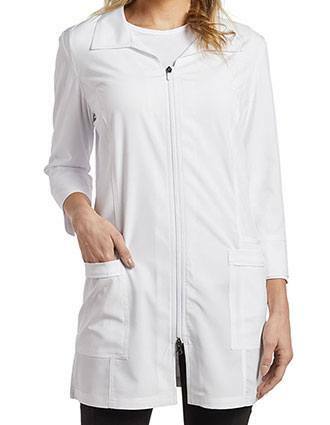 Feeling your best often means looking your best, too, so you'll be pleased to find our medical wear available in an assortment of traditional and modern styles. 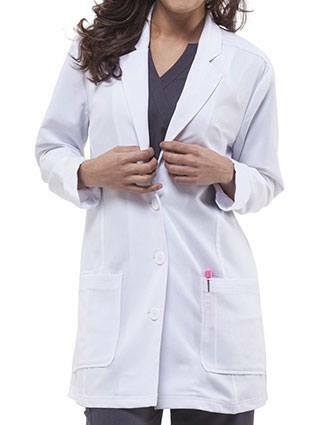 Some of our more popular options include Grey's Anatomy lab coats by Barco and Smart Stretch fabrics by Landau, capable of providing comprehensive coverage that moves with your curves.